Work patterns are changing. Modern workers aspire to constant connectivity, instant access to information, flexible schedules, and mobile workplaces. At the same time, collaboration is associated with new challenges for a dispersed workforce. Digital collaboration solutions allow companies to embrace these changes, leading to improved productivity, enhanced motivation, empowered collaboration, and, ultimately, an outperforming business. eXo displays our files, our conversations and our business tools, helping us to work better together. The eXo Platform digital workplace solution is centered around the employee experience. Thanks to its powerful out-of-the-box capabilities along with its proven integration potential, employees enjoy single-point access to all their projects, messages, business applications, documents, personal information, and networks. Centralize and manage your company knowledge effectively with your digital workplace. Thanks to eXo’s knowledge-sharing capabilities and powerful unified search, employees can find relevant information and documents instantly, saving valuable time. 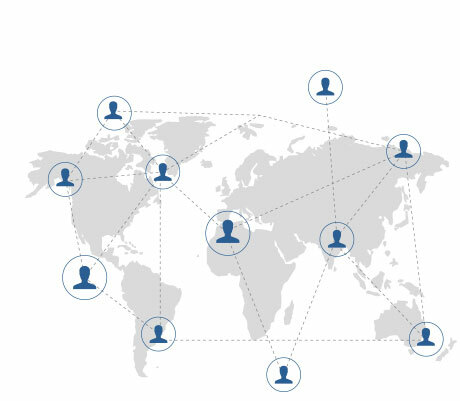 Empower your remote workforce by providing mobile access from any device, allowing employees to work from anywhere doing the same tasks as in the office, interacting with colleagues, and getting things done. Efficient inter-departmental collaboration is a key factor in driving business innovation. eXo’s digital workplace solutions provide everything remote workers need to work as a team regardless of distances and hierarchical divisions. Teams can create spaces for their projects, benefiting from private, secure collaboration environments that are accessible from anywhere. 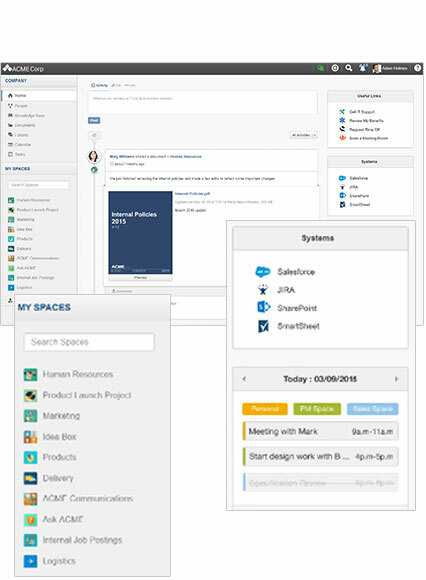 Spaces come with a wide range of collaboration tools to manage projects, share documents, and collaborate in real time and via social messaging. Build a company culture and keep your workforce informed and aligned via rich content and company news displays. Broadcast critical information easily in minutes. Enabling social interactions leads to a more connected workforce and a better employee experience. Leverage social collaboration to increase the impact of your communications and empower your employees’ voices. 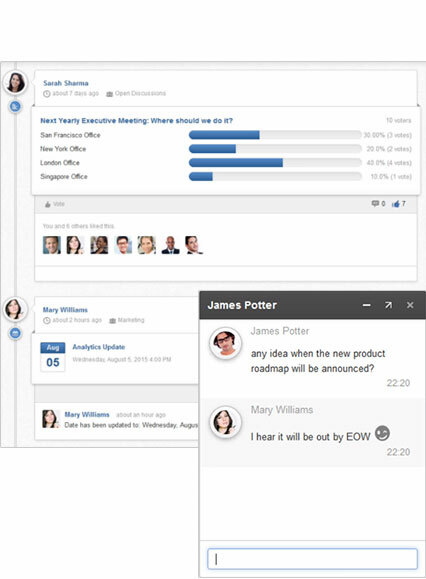 Connect employees to their organization through a powerful unified activity stream aggregating relevant status updates from projects and connections, company communications, and notifications from key software tools. No Two Workplaces Are the Same. Choose Yours! Engage your employees with rich content. Enable and promote collaboration across your organization. Connect your employees and give them a voice. Follow and get projects done more efficiently. Share and work on your documents.